I'm Afrodite ! 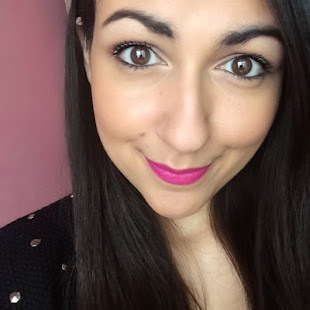 A girly girl from Greece , with a soft spot for makeup and skincare products ! 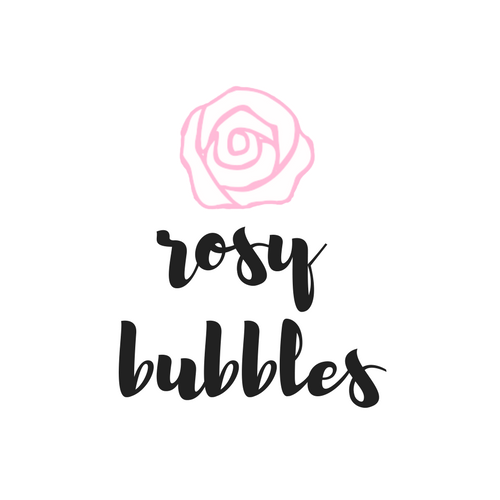 Bubbly Beauty is my little place on internet , where you will find mainly posts about beauty and skincare . I'm not an expert but i love to try out new products and share my opinion with you . Thank you for stop by !